It's wedding season everywhere right now. 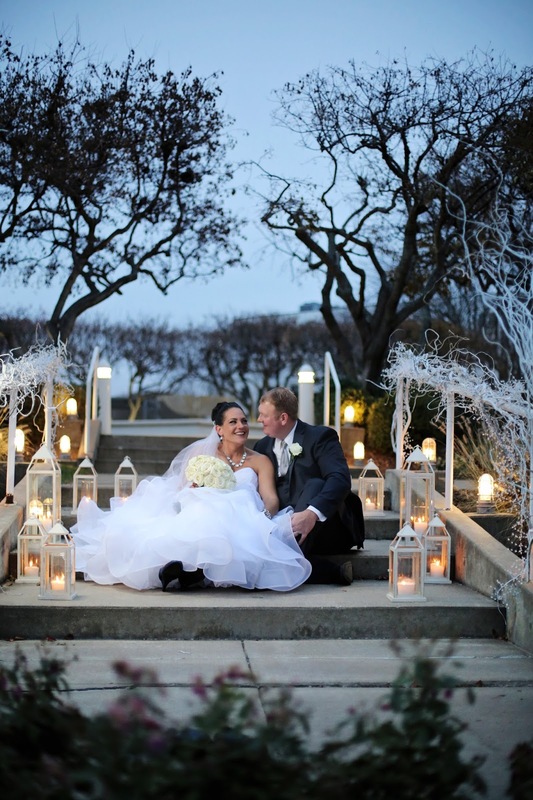 I am pretty sure October is a beautiful time to get married no matter where you are... And November isn't much different. So with that being said I have been bopping all over for the past 2 months capturing weddings, engagements and a few other fun photo shoots between in every corner of the country. I had the pleasure of starting October in Naples, Florida with a stunning wedding at Treviso Bay. From there it has been a couple months of going and airplanes and travel and a few adventures. I photographed in one of the most grand and stunning churches in Los Angeles and then to the most quaint little beach ceremony on Boca Grande. This past weekend I was back in the Midwest at one of my favorite locations, the new Delta Hotel in South Sioux City.... Nebraska is starting to get a little cold out and I have to admit I was a bit concerned about this outdoor ceremony, but it was absolutely perfect (and complete with blankets for every guest)! So with that I have been a little behind on the blogging and the social media, but tons of great weddings and some super unique wedding inspirations to come! 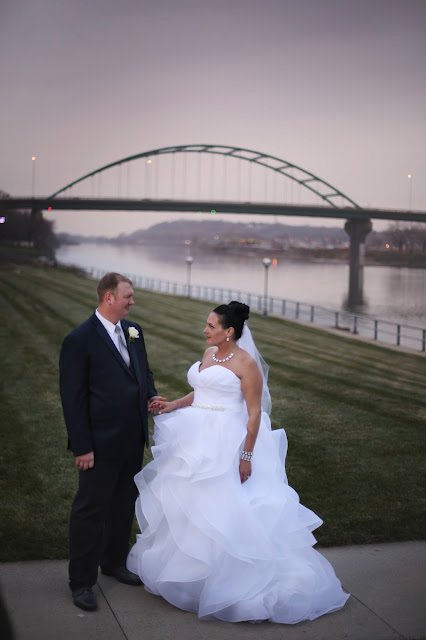 Including lots more from this amazing South Sioux City Delta Hotel wedding!!! Check back soon!